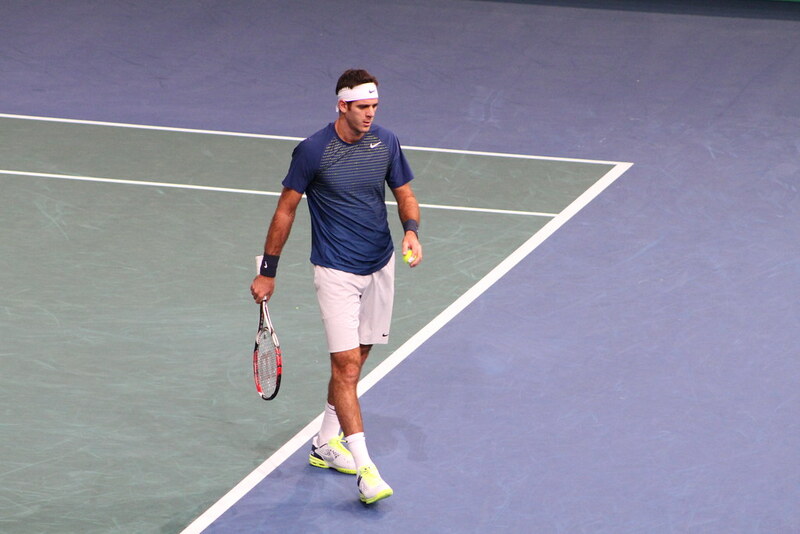 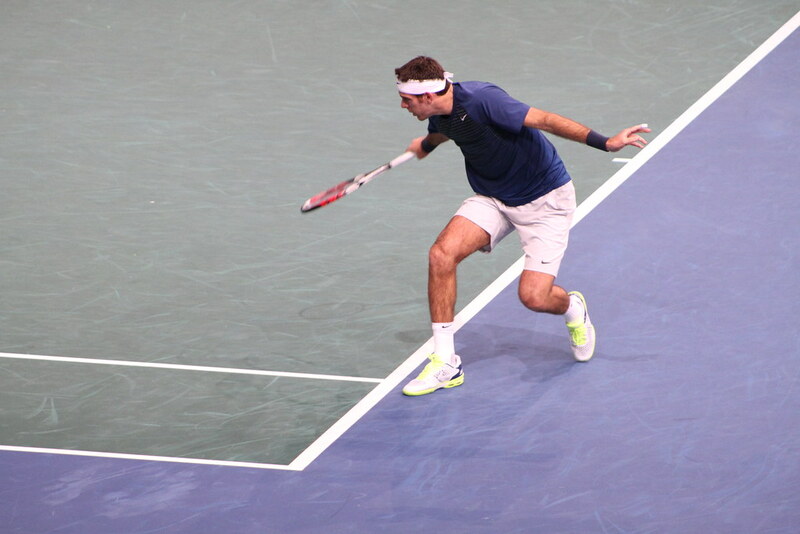 19 aces for Cilic who made a lot of errors on important points (easy volleys in the net, smashs 3 meters behind the baseline…) and a 6-4 7-6 for the recent Basel tournament champion, Juan Martin Del Potro. 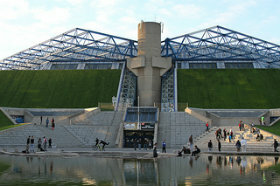 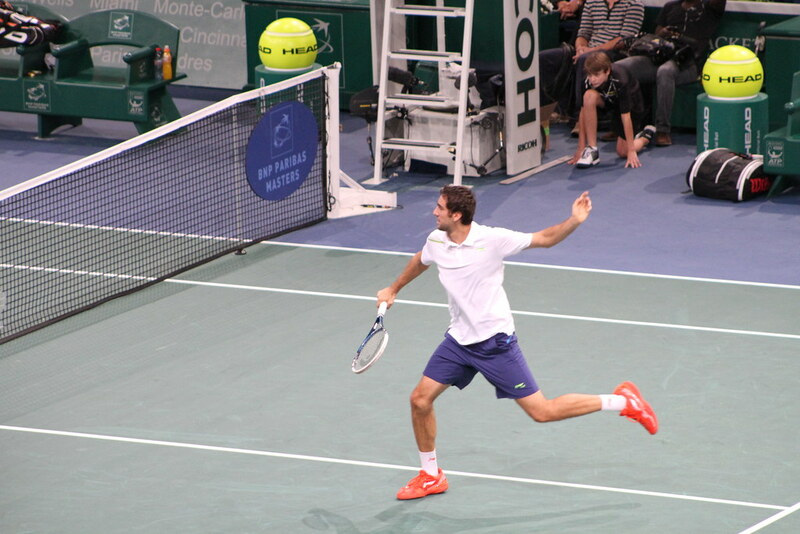 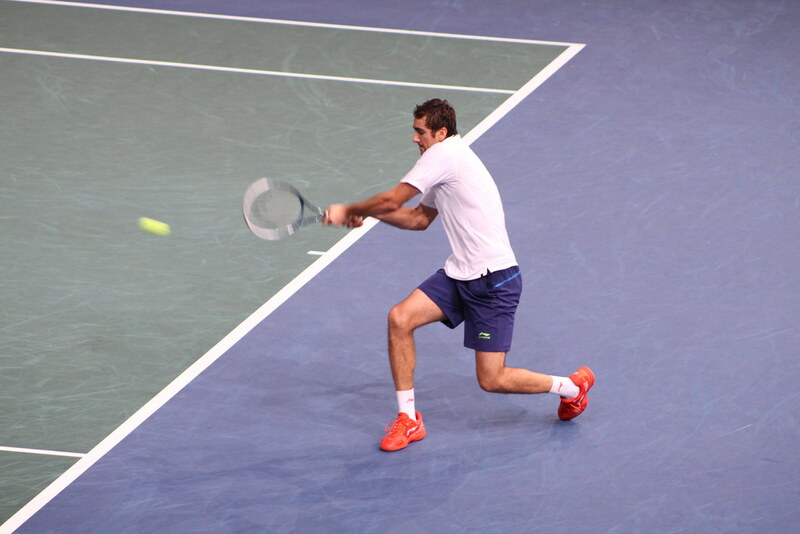 Bercy is Cilic first tournament after a four-month ban following a failed doping test. 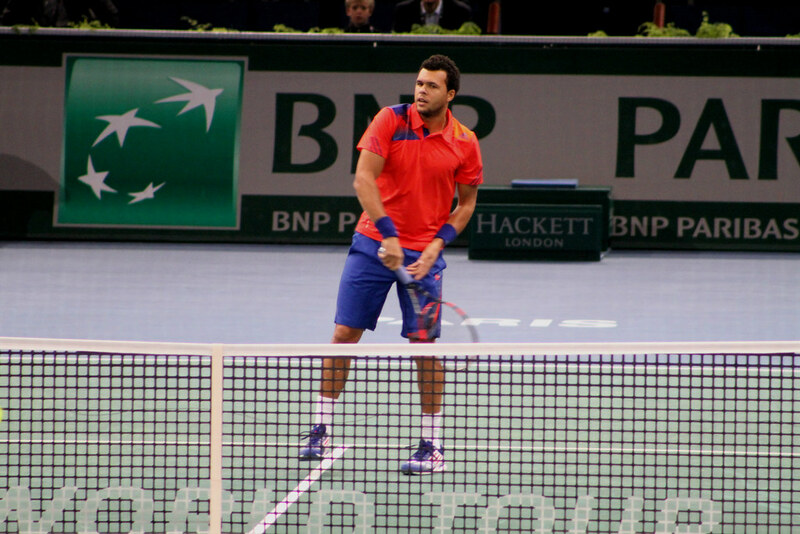 Perfect first set for Tsonga who serves well and overpowers Nishikori with his massive forehands. 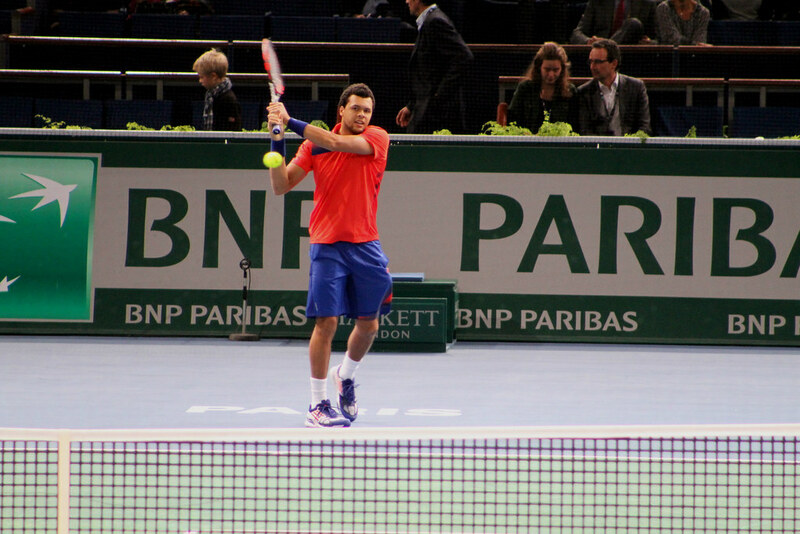 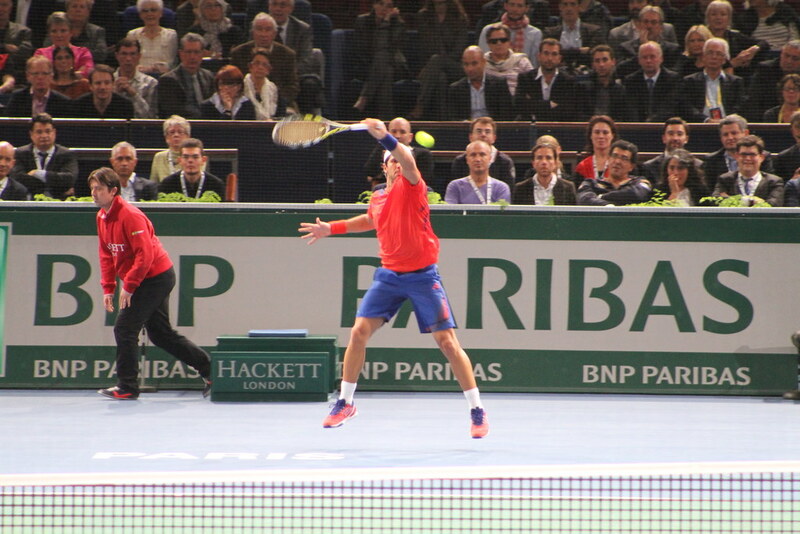 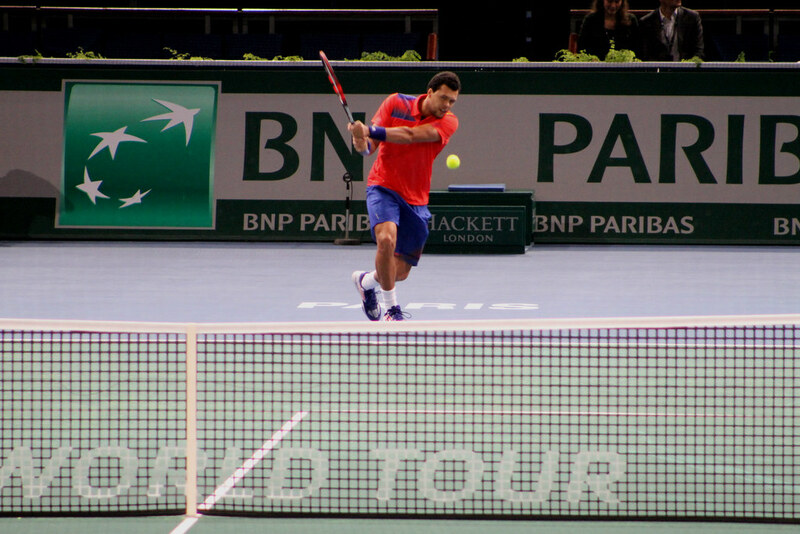 Tsonga tires a bit in the second set, his serves is less effective and Nishikori is up 4-1. 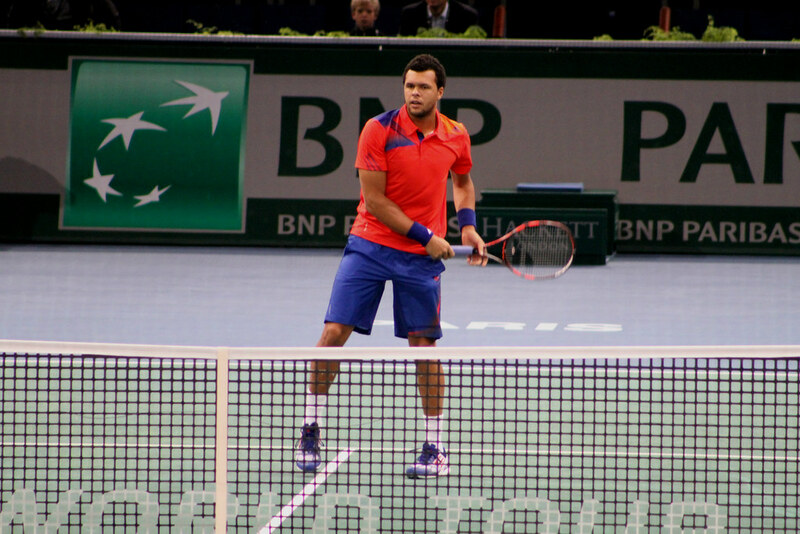 Tsonga fights back and concedes the tiebreaker, and the Japanese levels the match at one set apiece. 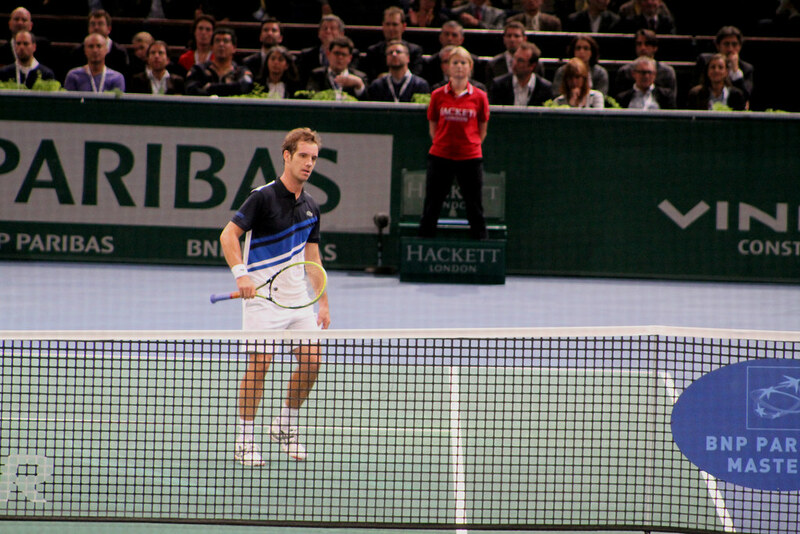 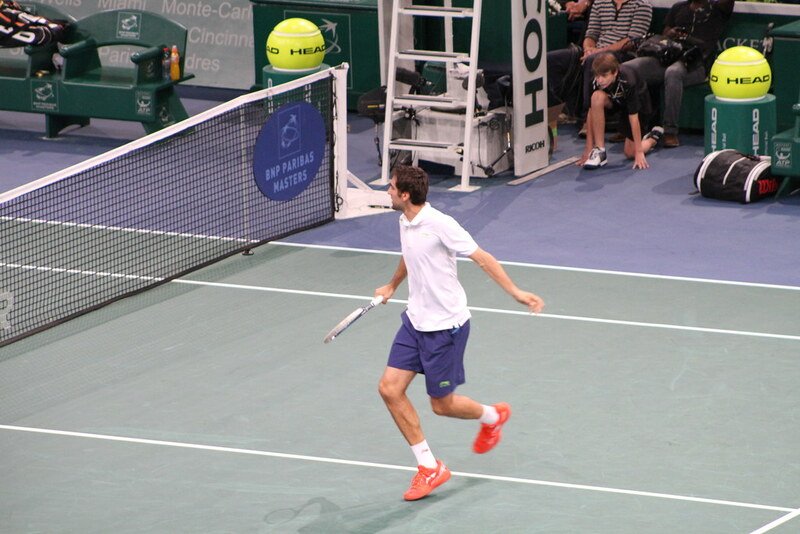 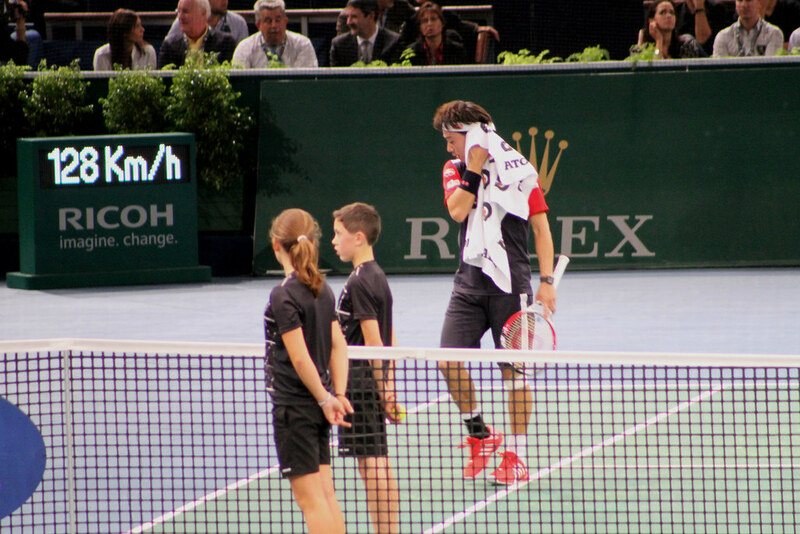 The 2008 Bercy champion shows more signs of fatigue in the final set but manages to get two match points in the tiebreaker: one is wasted by a double fault and one is saved by an ace on second serve. 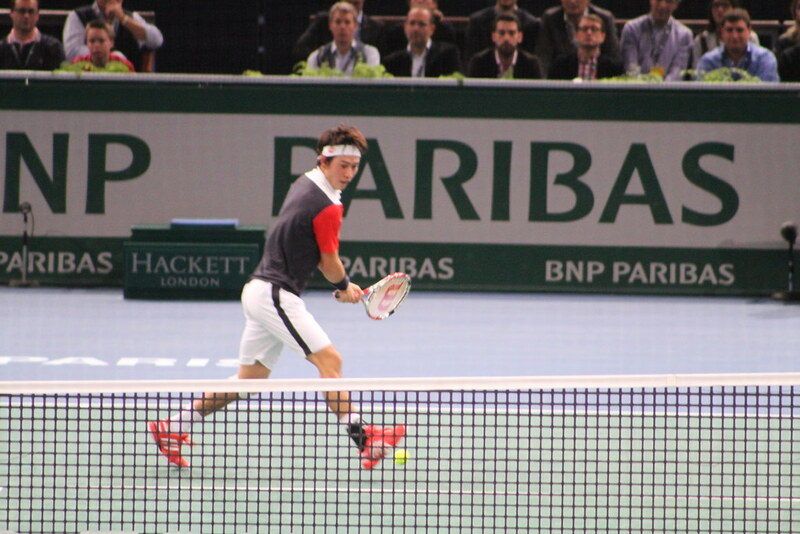 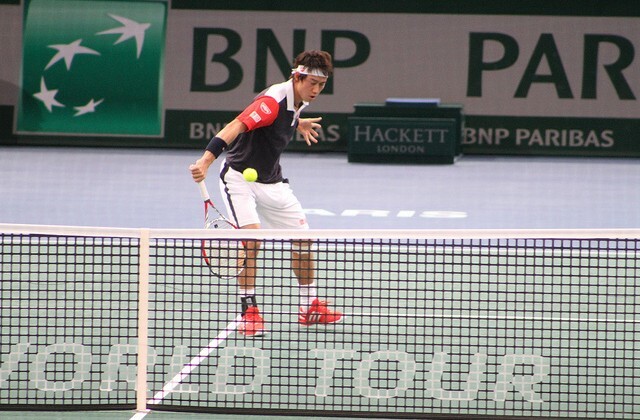 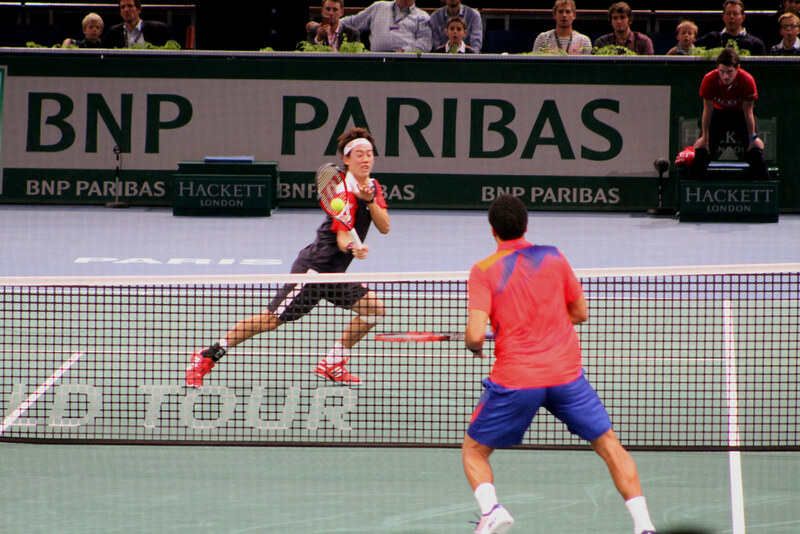 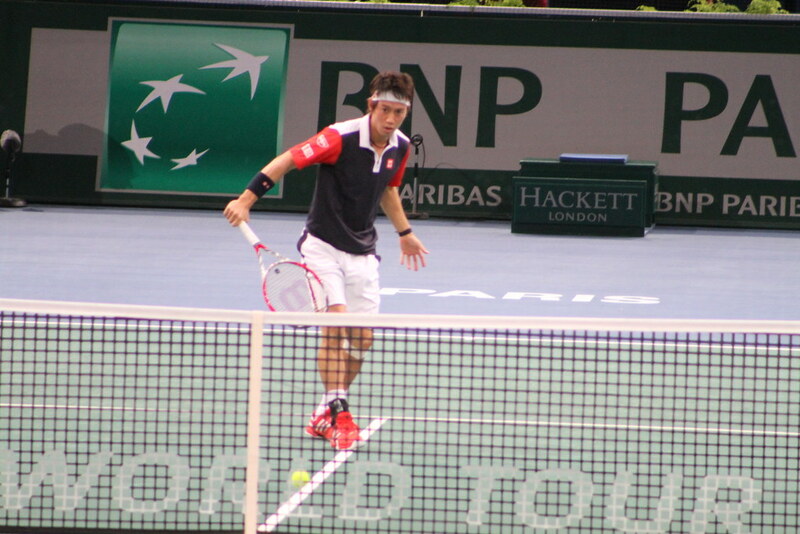 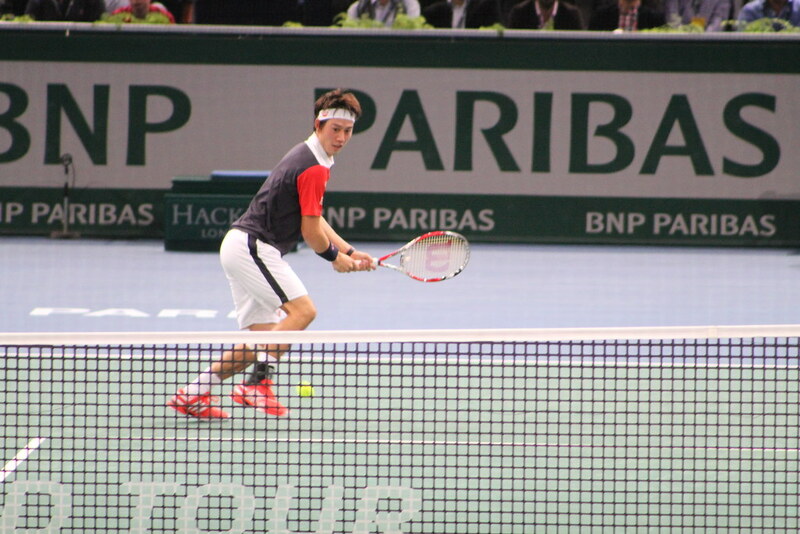 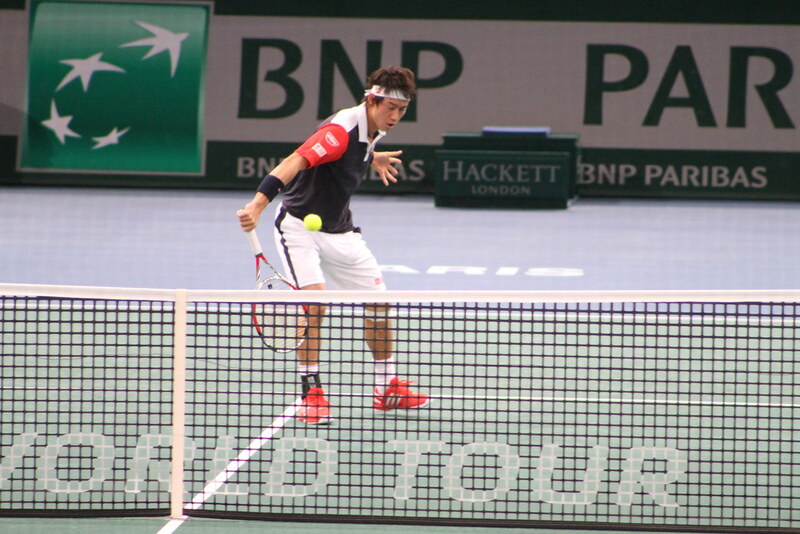 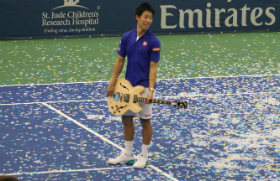 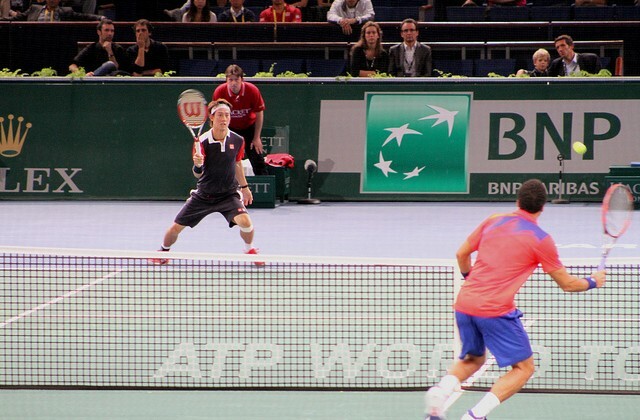 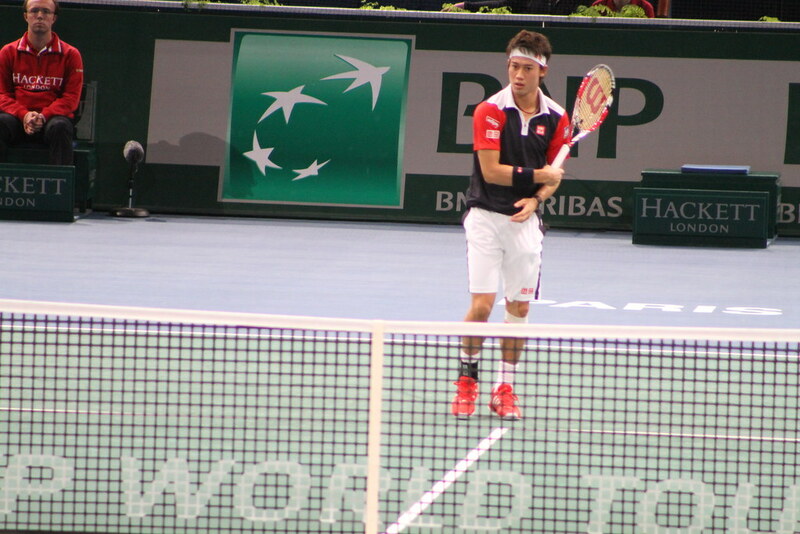 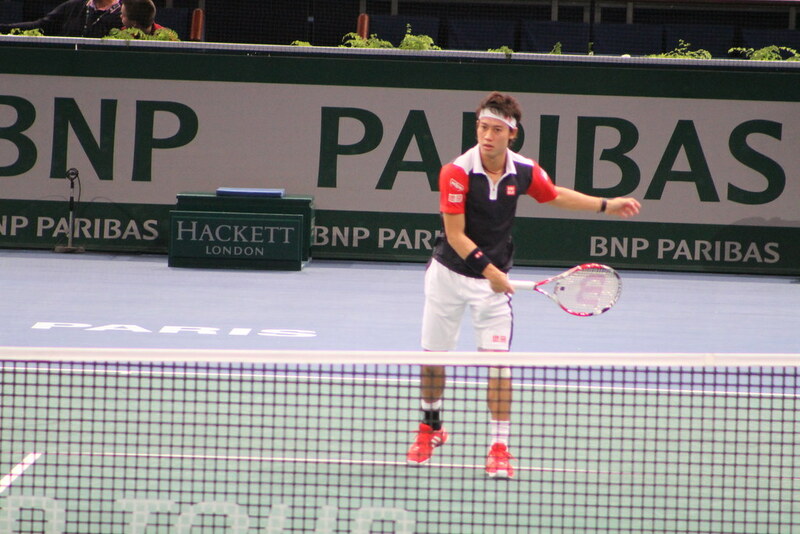 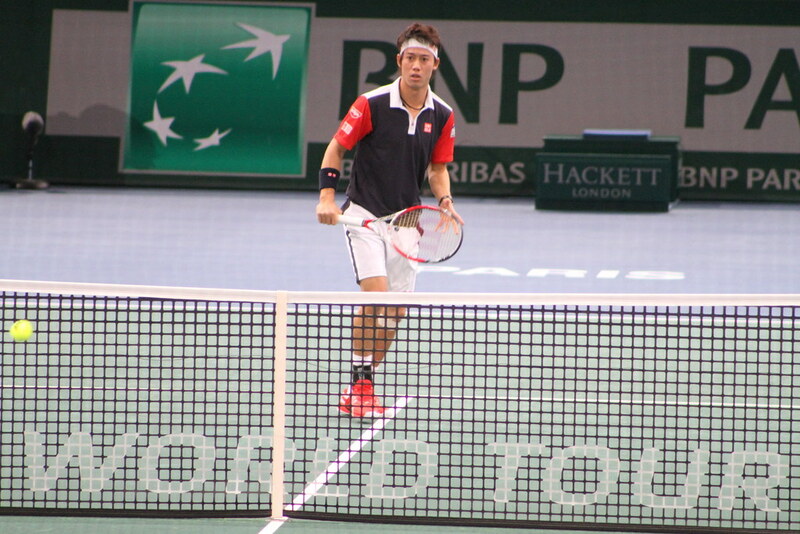 Nishikori wins the match on another double fault by Tsonga. 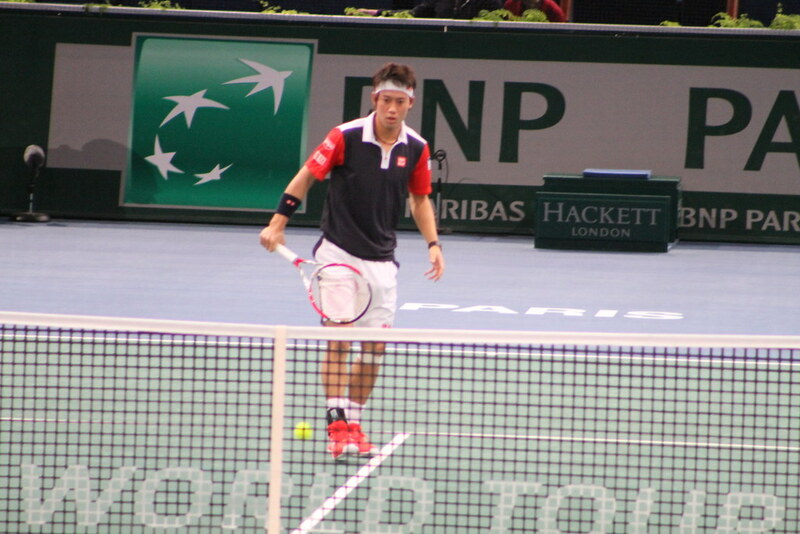 Nishikori is a really interesting player to watch: really quick with good hands he only needs a bit more power and more experience to crack the top 10. 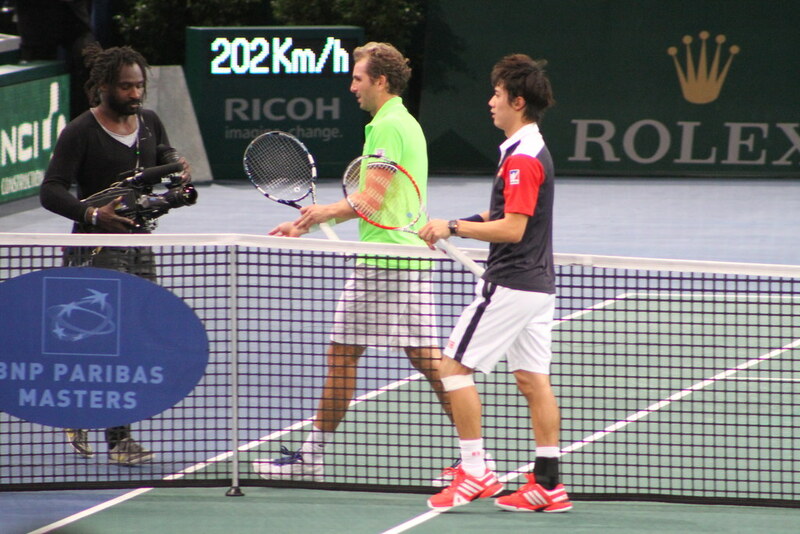 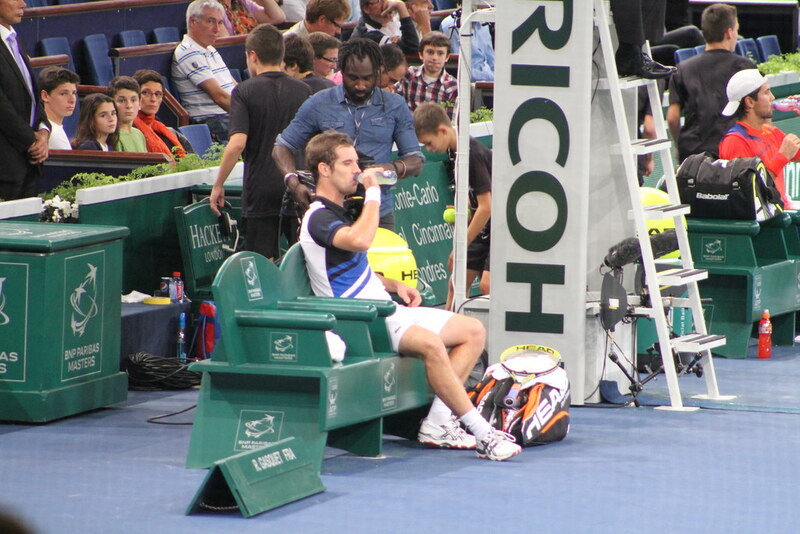 How tough it was for Gasquet! 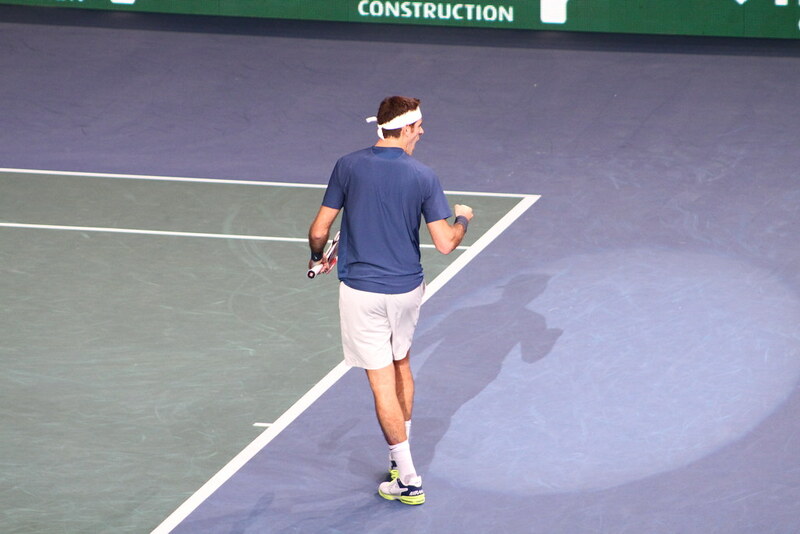 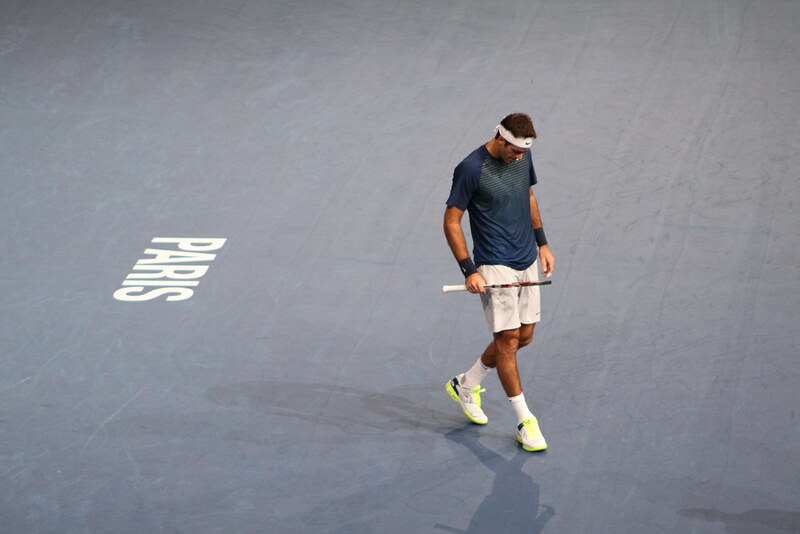 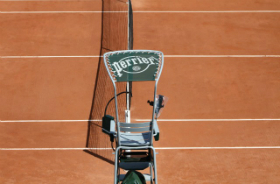 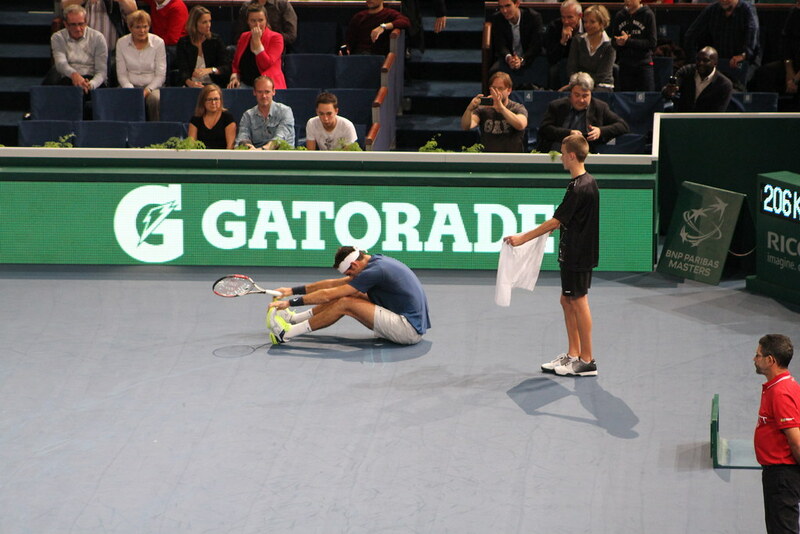 He needed 3 sets, 5 match points and 2 hours and 40 minutes to defeat Fernando Verdasco 7-5 6-7 6-3. 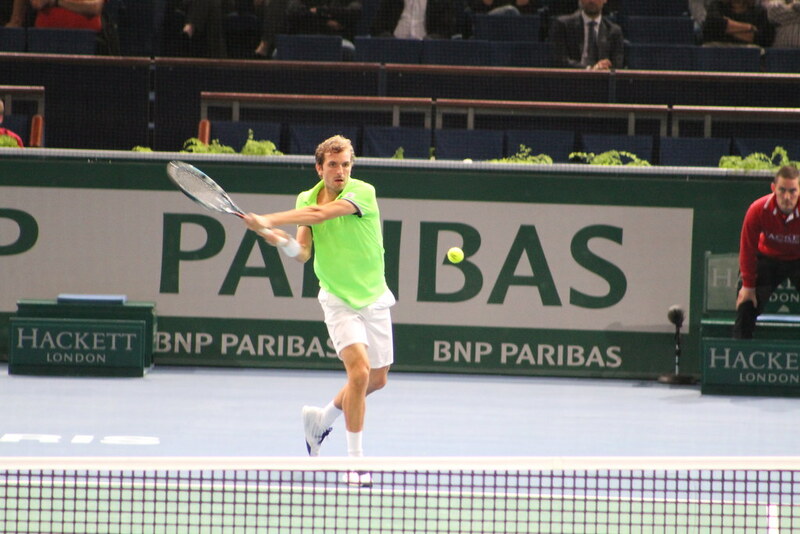 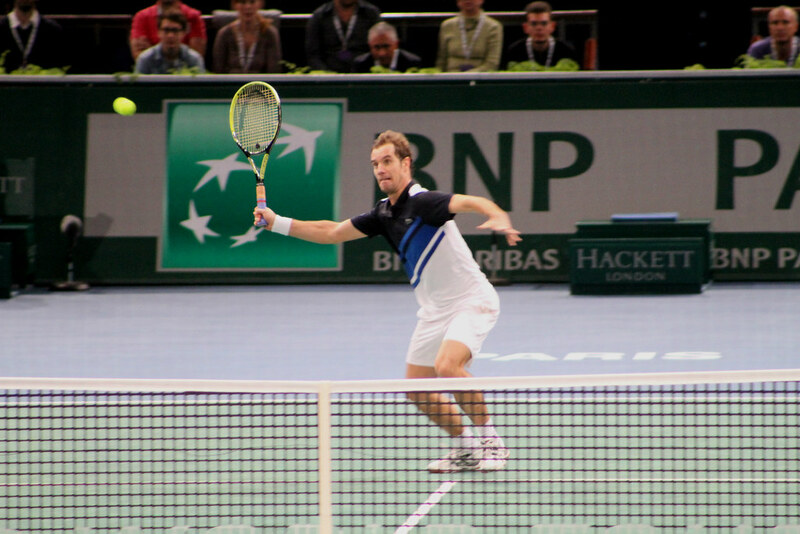 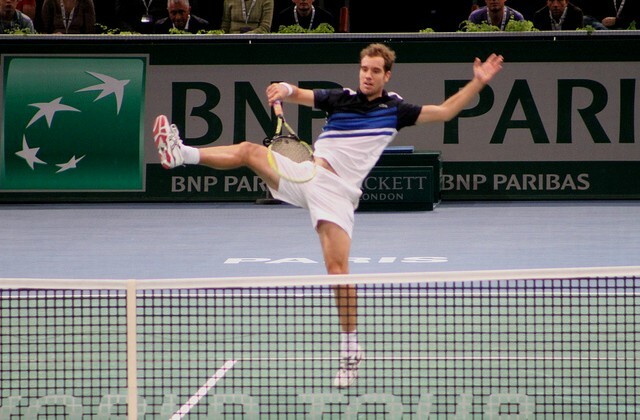 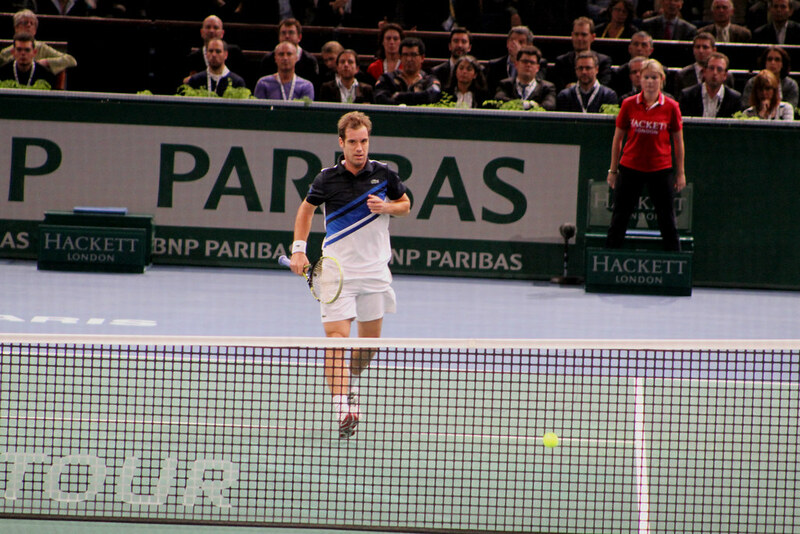 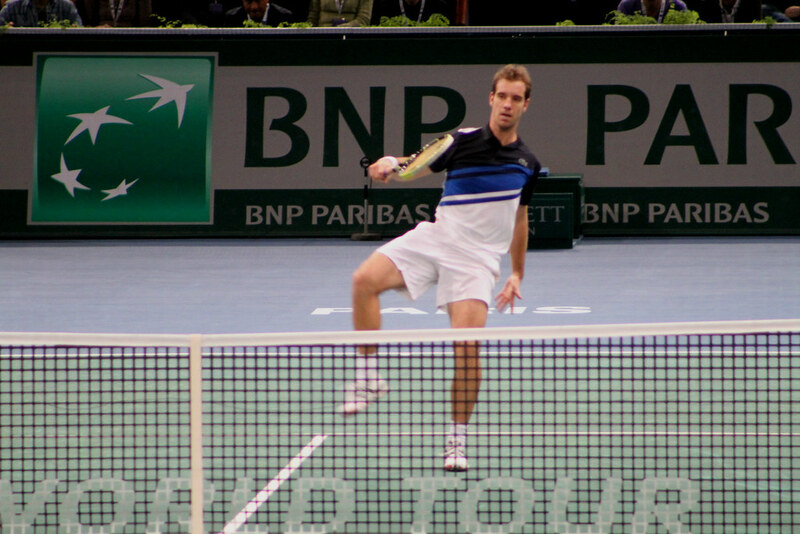 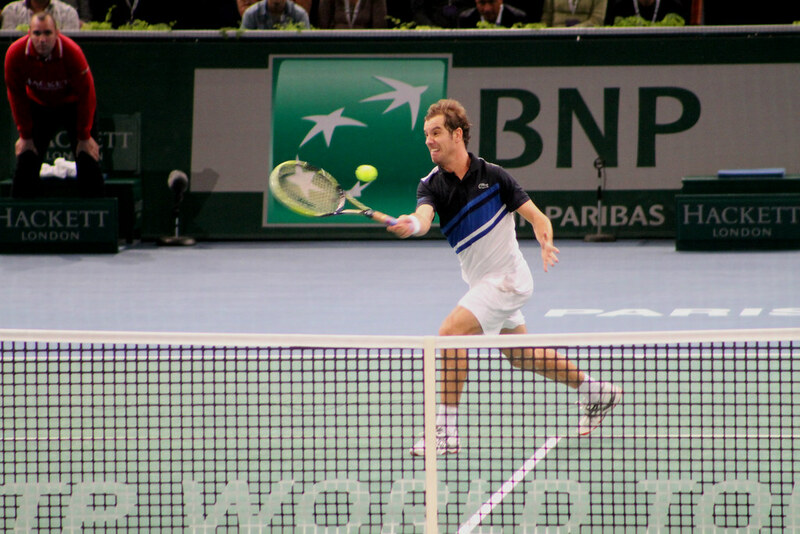 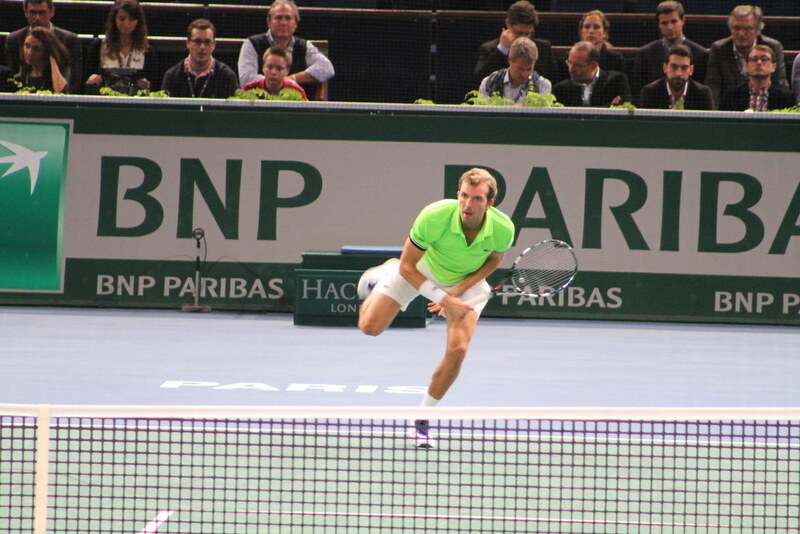 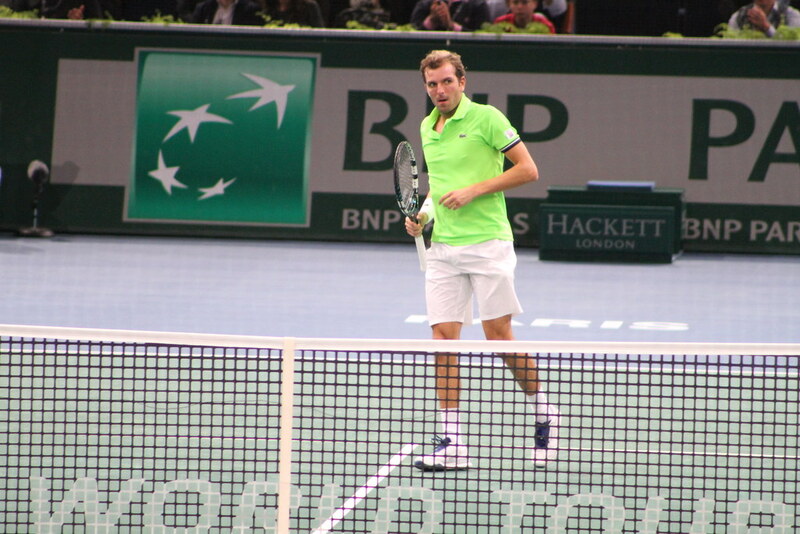 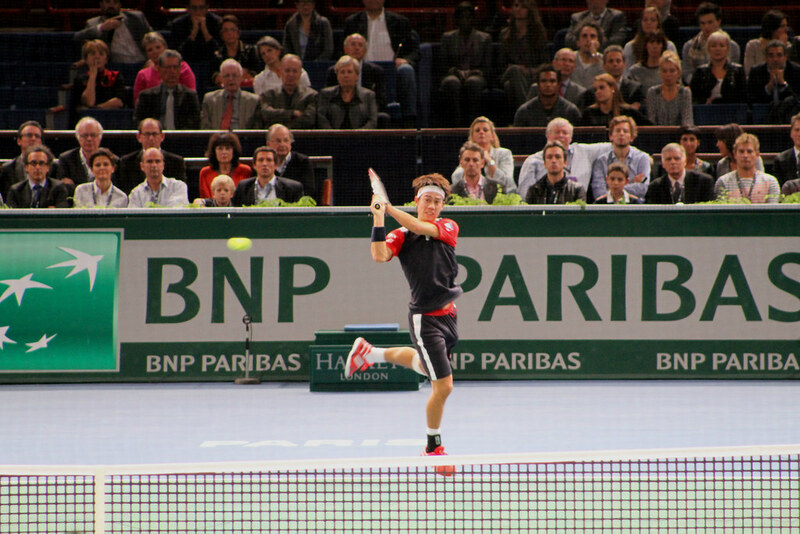 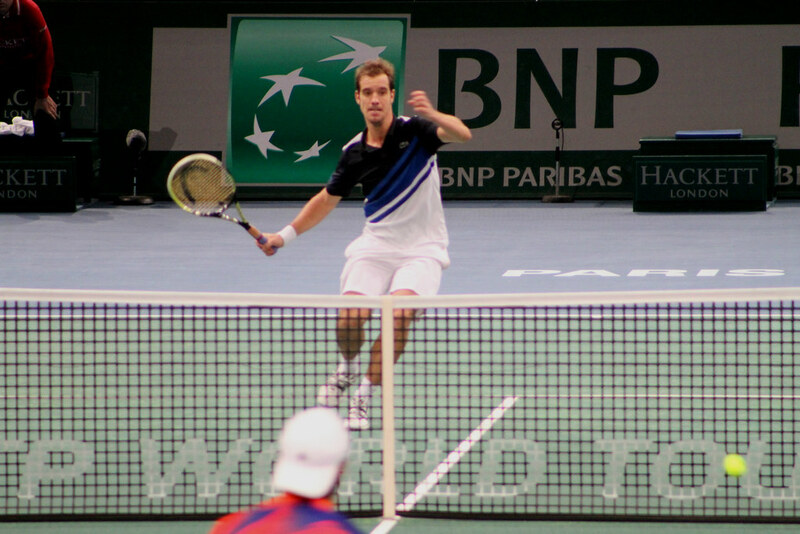 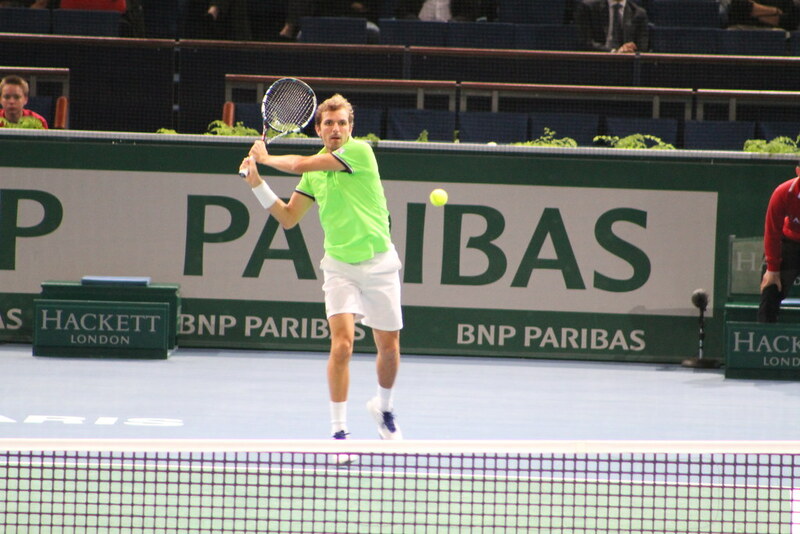 Thanks to that hard-fought win, Gasquet was still en course for a qualification to the ATP Finals. 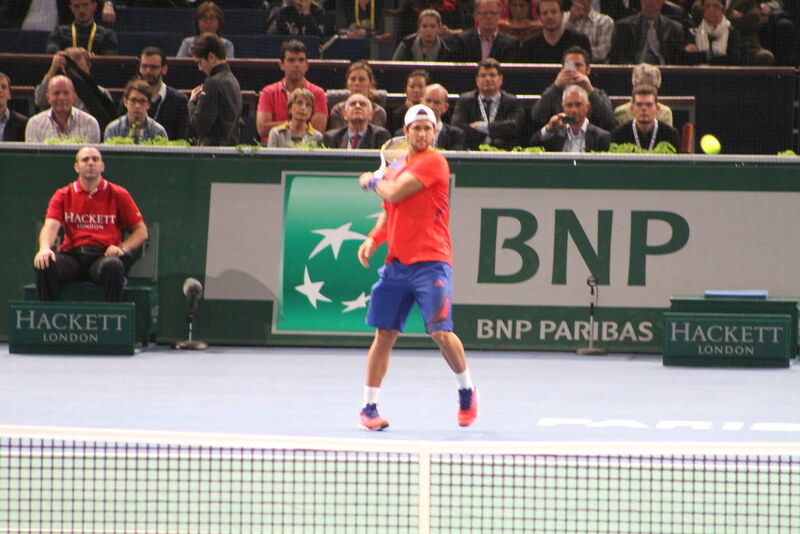 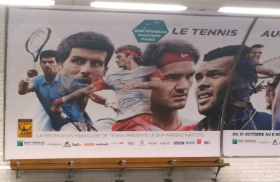 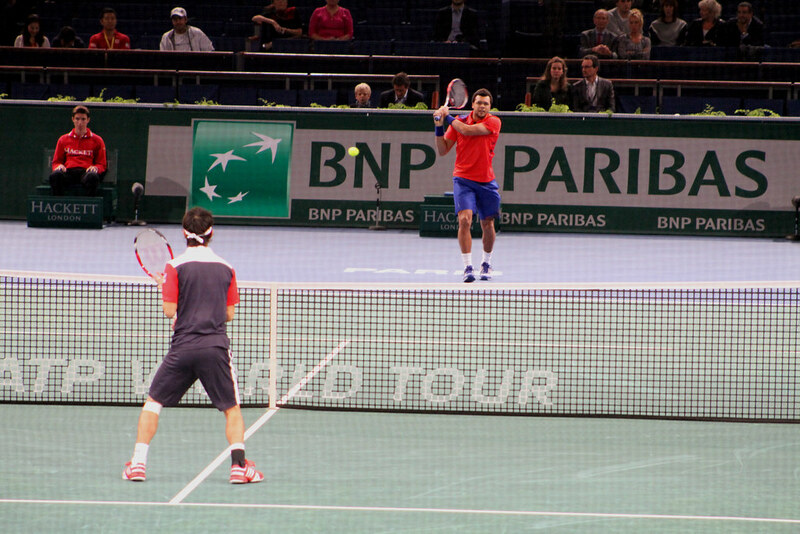 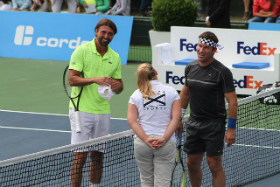 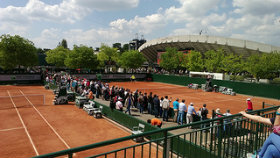 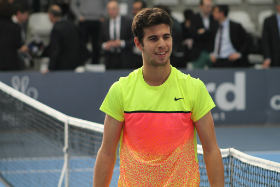 It was no vacation time for Verdasco either: he qualified for the ATP Finals with doubles partner David Marrero. 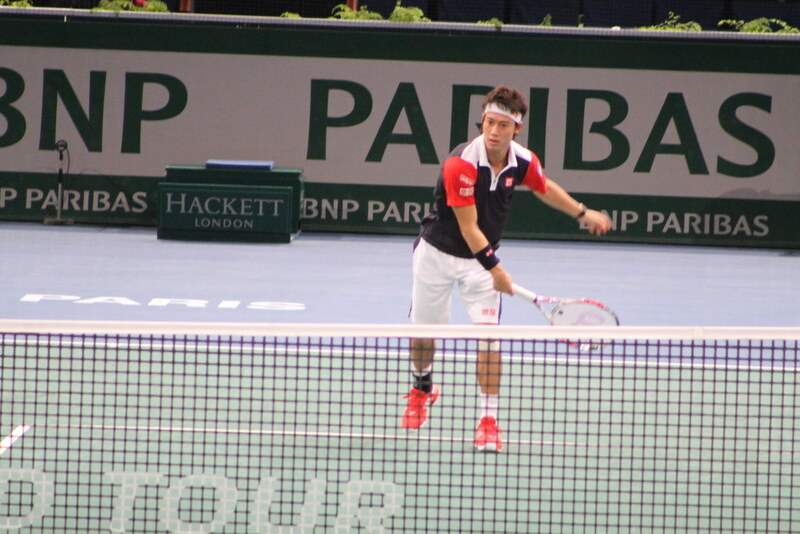 Kei Nishikori made a quick work of recent Kuala Lumpur finalist Julien Benneteau, and stormed past world number 35 in straight sets 6-4 6-2.